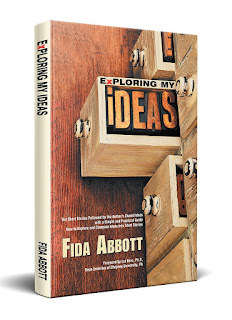 Readers' Favorite announces the review of the Fiction - Short Story/Novela book "Exploring My Ideas" by Fida Abbott, currently available at http://www.amazon.com/gp/product/1984518429. Louisville, KY-USA, October 4, 2018 - Readers' Favorite is one of the largest book review and award contest sites on the Internet. 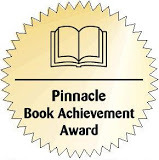 They have earned the respect of renowned publishers like Random House, Simon & Schuster, and Harper Collins, and have received the "Best Websites for Authors" and "Honoring Excellence" awards from the Association of Independent Authors. 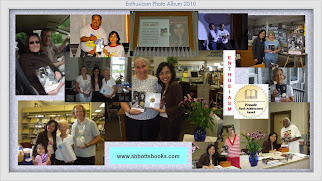 They are also fully accredited by the BBB (A+ rating), which is a rarity among Book Review and Book Award Contest companies. Fida Abbott’s short story collection and writer’s guide, Exploring My Ideas, is a well-written and thought-provoking book that analyzes and breaks down the writing process for new writers. Abbott’s voice is conversational and informative, and reading her book felt a lot like having her directly interacting with me as I read. I loved the supernatural aspect of The Rent House which was inspired by her own experiences with a haunted house. In Makeup Makeover, the reader is immersed in the world of a preteen whose first experiment with makeup transforms her into Elsa, the Snow Queen from Frozen. Abbott also includes a worksheet for creating and categorizing your story ideas and a chapter entitled Ten Guides to Plot a Short Story that analyzes in detail a short story from her collection. 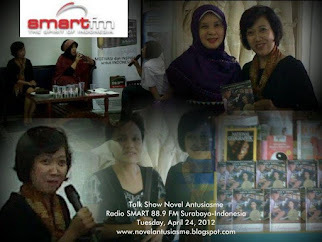 Exploring My Ideas is highly recommended."